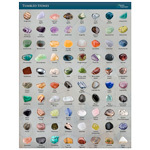 To view prices Login to your account or click here to Register. 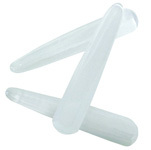 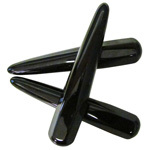 These wands have rounded ends and 6 sides that gradually taper to a rounded point. 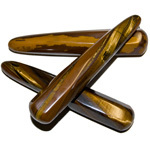 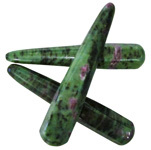 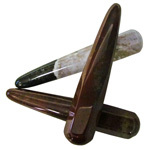 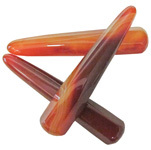 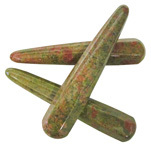 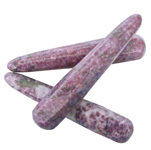 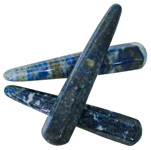 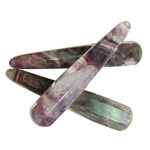 They make wonderful healing massage wands and are commonly used for spiritual practices. 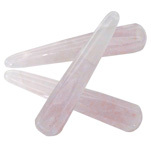 Calcite is composed of the same material as limestone: calcium carbonate. 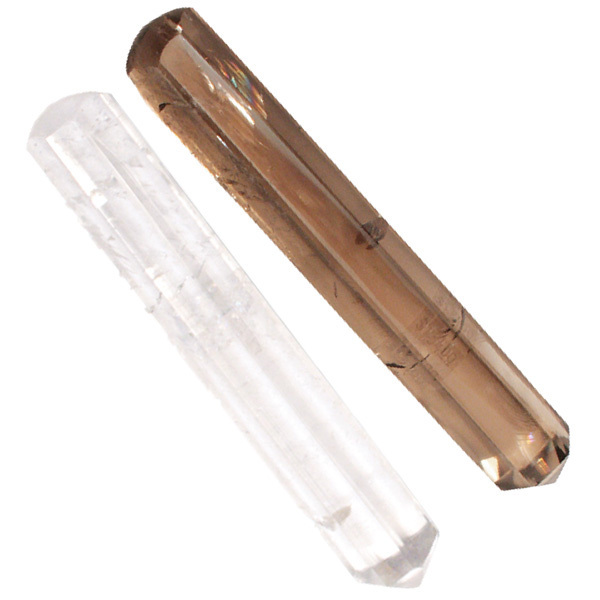 This semi-transparent crystal can be found in a variety of colours, such as orange, when it is charged with impurities. 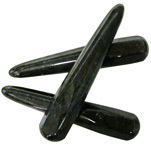 As a healing stone, calcite is a powerful crystal that helps clarify vision, as well as clean toxins from the body and reduce stress. 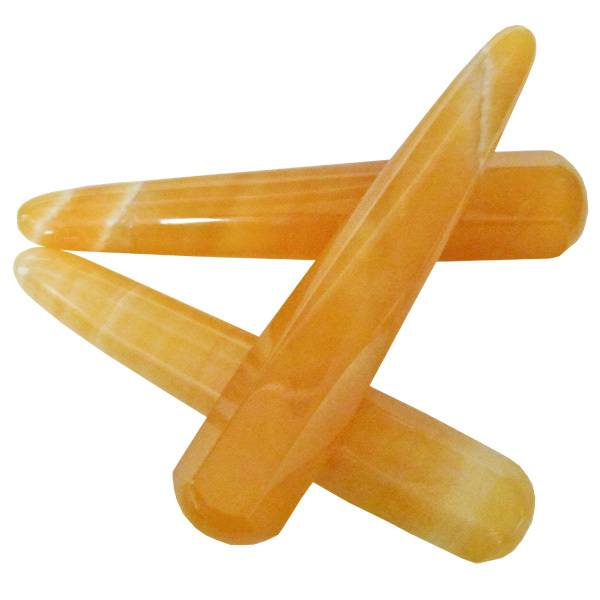 Orange calcite is said to restore mental and emotional equilibrium. 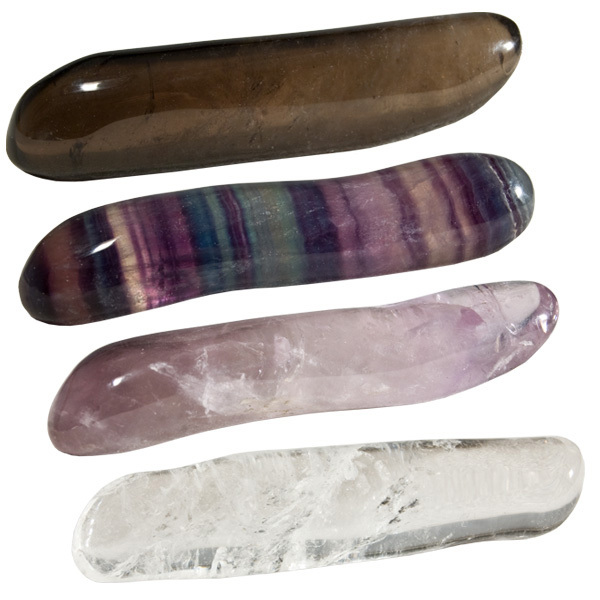 It is often used to lift dark moods, especially after traumatic events.